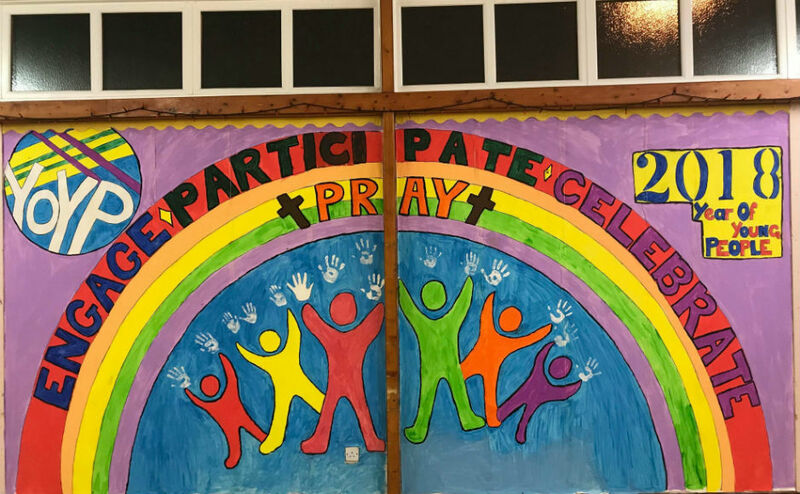 The annual week-long Summer Club at Bourock Church in Barrhead has returned, with around 200 children coming along to enjoy a mix of fun Bible-based activities. With the recent Scottish heatwave providing the perfect backdrop, the children enjoyed a mixture of songs, sketches, bible stories, challenges, a chill-out zone, puppet theatre, crafts, dance classes and games as well as savouring juice, crisps and ice lollies. 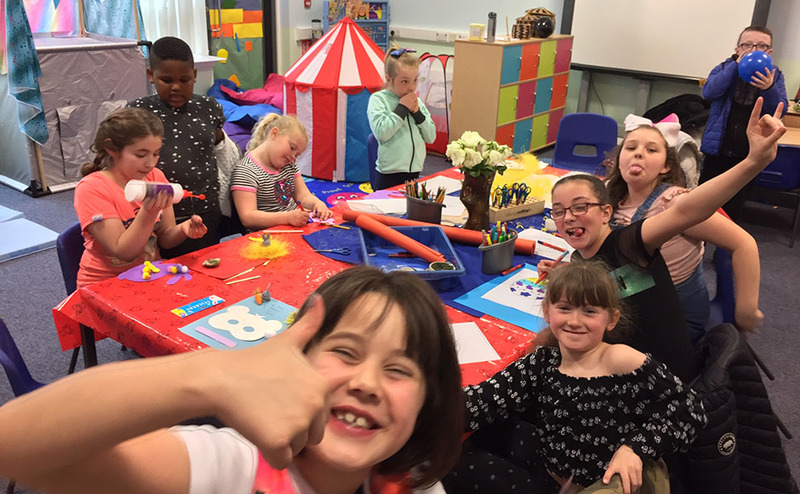 The Summer Club was originally set up in 1996, following on from previous traditional Summer Clubs in Bourock, and has become a firm favourite with the local children in Barrhead. In fact, a staggering 26,000 children have so far attended the free-to-attend Summer Club since its inception in 1996. Based around the Scripture Union programme, the aim is to show children that the Church can be a fun place to be – a place where you can enjoy yourself, feel safe and welcomed – whilst allowing children to learn God’s Word through fun and fellowship. During their two-hour visits each evening during the week, the children encountered stories from both the Old and New Testaments that illustrated what it means to work together. This year’s club was called ‘Teambuilders’. Through five Bible passages, the Teambuilders programme explored the nature of team. During their two-hour visits each evening during the week, the children encountered stories from both the Old and New Testaments that illustrated what it means to work together. These stories helped the children focus on the value of teamwork in life and, in particular, as a community of people journeying with Jesus. As part of the activities, the children met Jesus and discovered what he did for them and how they can become part of God’s team. Rev Pamela Gordon, Minister at Bourock Church, spoke highly of how the club has become invaluable in the local community. “The club benefits Barrhead in thatlives are touchedand changed as a result of what happens at Bourock Church year in, year out. "To witness over 200 children singing ‘We want to see Jesus lifted high’ is fantastic. Bourock Church’s Kirk Session pay the costs of providing the free annual event themselves, alongside donations from a variety of sources such as congregation members, the Bourock Variety Club and parents. The neighbouring St Andrews Church in Hamilton also run a coffee morning every year to help raise extra funds. With a packed programme of football, rounders, netball, beat-the goalie, archery, skipping, hula-hooping, swing-ball, basketball and badminton, it takes a dedicated team to organise and co-ordinate the evening. Over 70 leaders and supervised young helpers help run the activities safely, and games time can be especially challenging. The week ends with a Summer Club service on Sunday morning where parents are invited along to be part of this summer mission. The Sunday service is followed by a shortened version of the evening programme and involves everyone’s participation in songs, crafts and challenges.